T-Mobile this morning announced that it's merging with MetroPCS in a $1.5 billion deal. 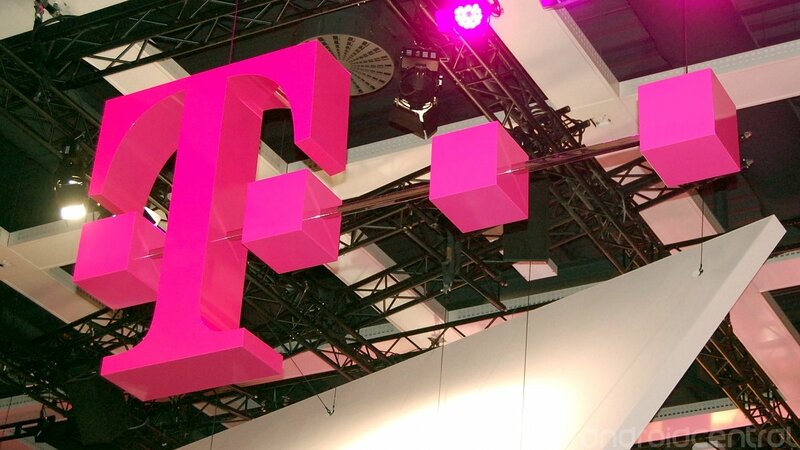 The two companies will unite under the T-Mobile name, with current TMo parent company Deutsche Telekom to keep a 74 percent stake. The rest goes to MetroPCS shareholders, who also get the cash. There's a conference call scheduled for this morning, and we still have to find out exactly what this'll mean for consumers. But MetroPCS already has LTE up and running -- a technology sorely lacking from TMo's current U.S. offerings, so we'd expect that's part of the impetus behind all this. But it'll take a little time to get all that worked out. Stay tuned. This should get interesting. The two companies actually will remain operating as fairly separate entities. Two business units. One network. MetroPCS isn't going anywhere for a few years. They're hoping to have GSM-capable devices ready to sell on MetroPCS when the deal closes next year. As we figured, LTE's playing ia big part here.